Sleep apnea is a serious, sometimes fatal medical disorder that affects around 25% of American men over the age of 40, and 15% of American women of the same age. 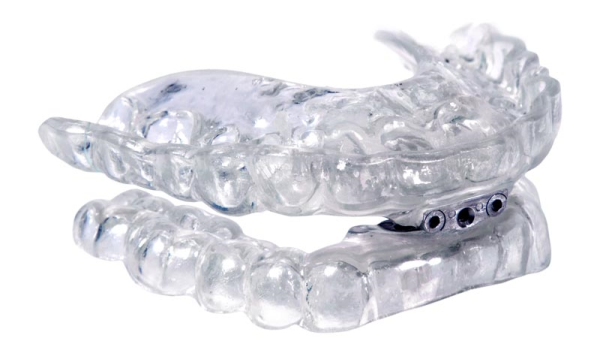 Sleep apnea sufferers completely stop breathing during sleep, sometimes hundreds of times in a single night. Normal breathing ceases because the airway becomes obstructed, causing a serious reduction of airflow to the lungs. 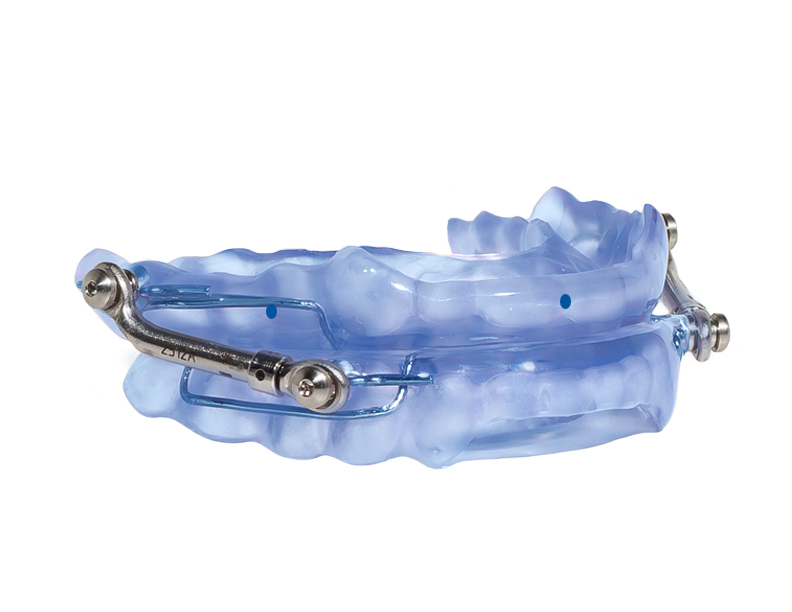 The MicrO2 is designed to be lingual-free and is intended to offer patients maximum tongue space. By not taking up space for the tongue, which most oral appliances do, the tongue has room to stay in the mouth where it is supposed to be, not blocking the airway. With more space for the tongue, the patient is able to wear the device more comfortably and is ideal for alleviating symptoms. 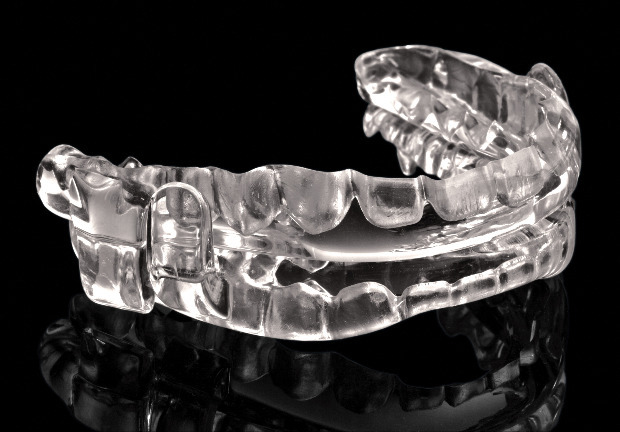 If you have questions or concerns about sleep apnea appliances, please give us a call.